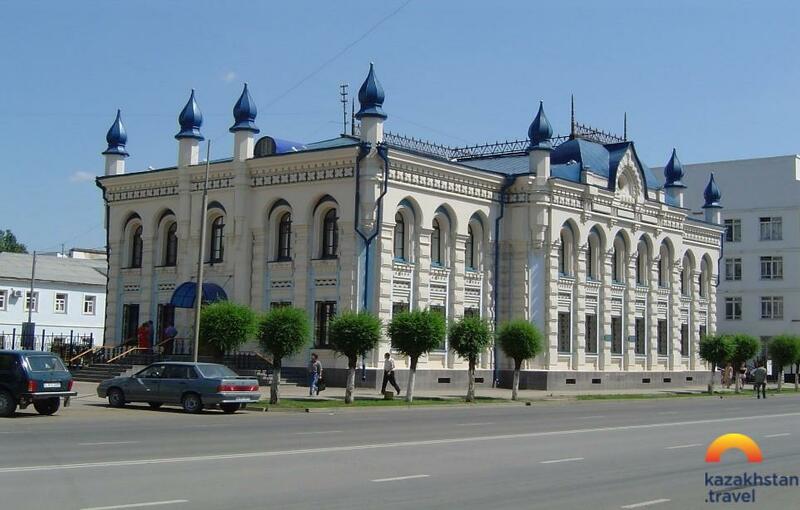 The local history museum of Shymkent, opened in 1920, is one of the oldest museums in the Republic of Kazakhstan. 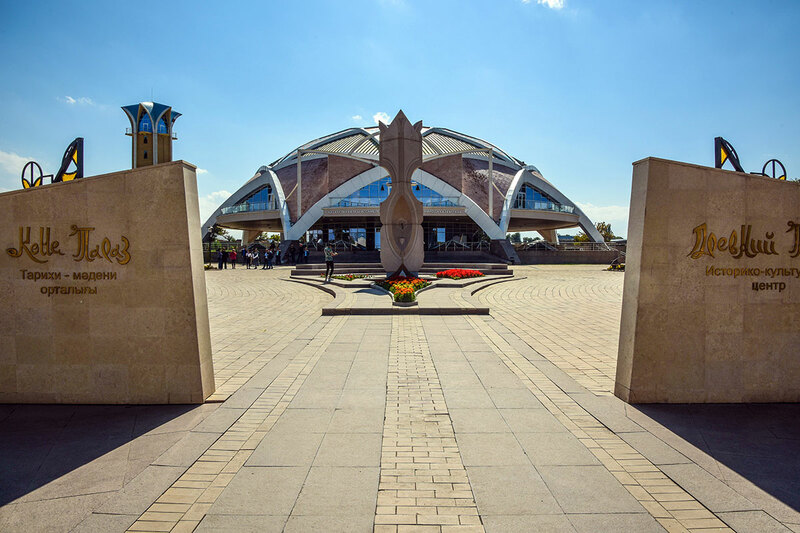 Now there are over 88 thousand valuable exhibits in its premises, which visitors can see in 4 large exhibition halls. 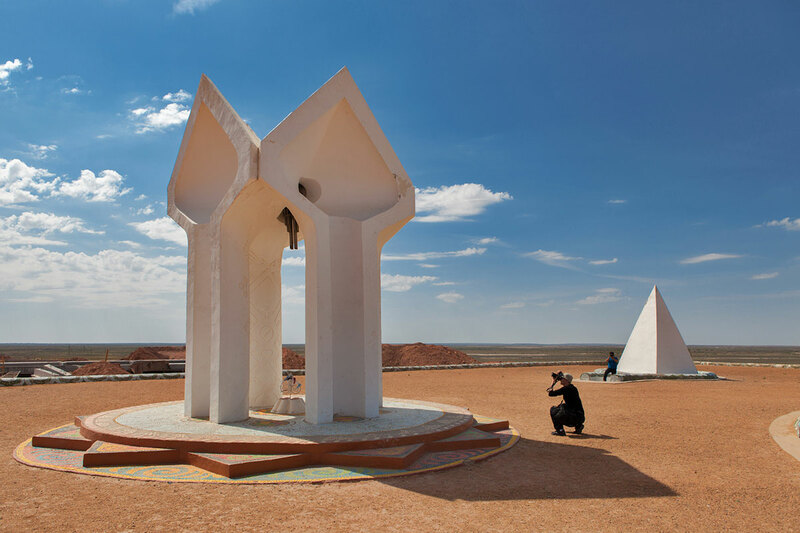 Each hall has its own theme, focused on archeology with paleontology, ethnography, history of the Kazakh Khanate and Independent Kazakhstan. 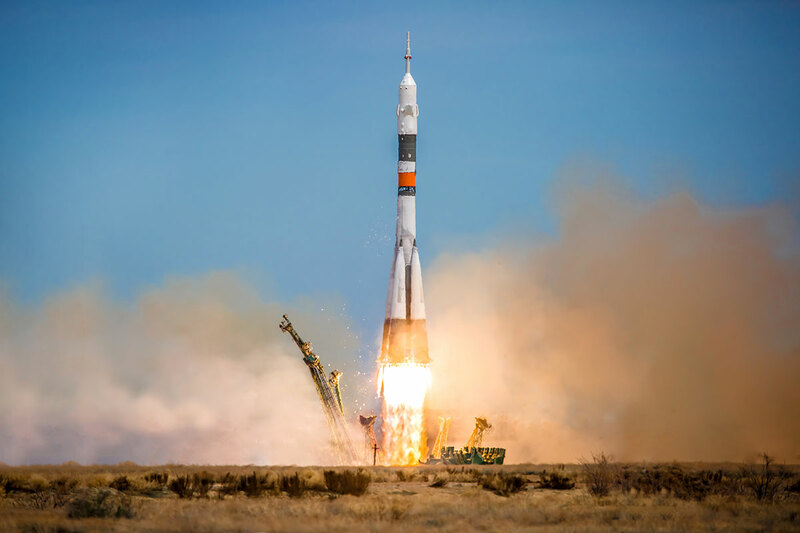 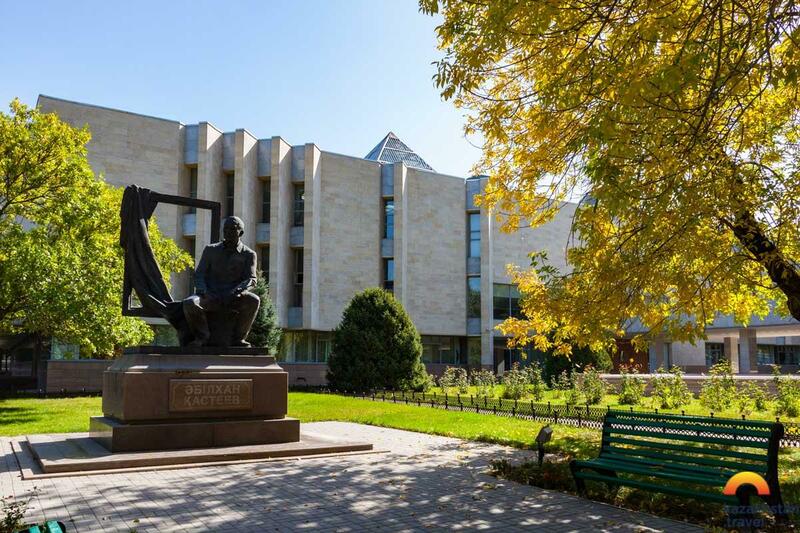 Here is a huge library, which contains articles and books of popular science, as well as the work of 5 specialized departments, which include the departments of excursion and exhibition services, funds of archeology and history. 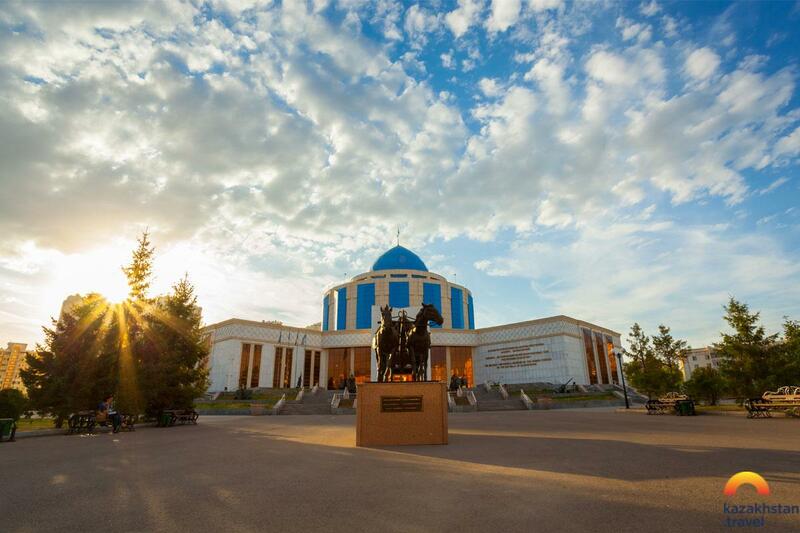 Within the walls of the local history museum, interesting excursion lectures are held, during which information on outstanding specimens of all exhibition halls is conveyed in detail. 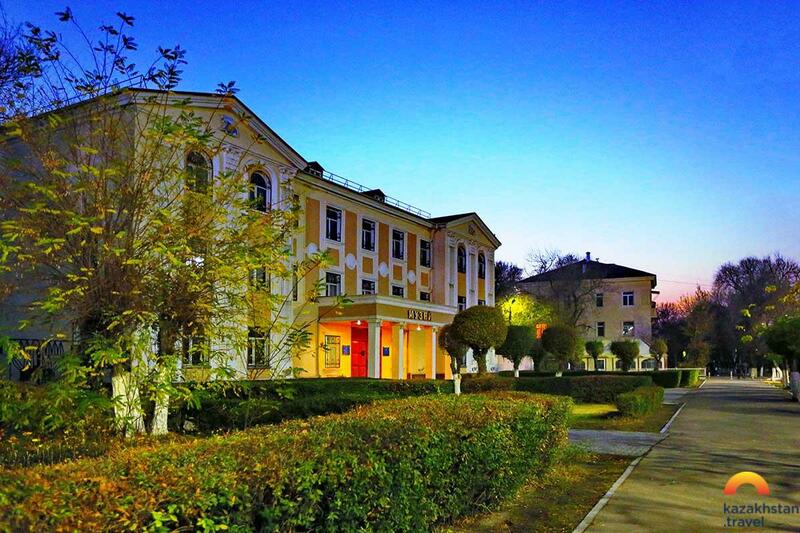 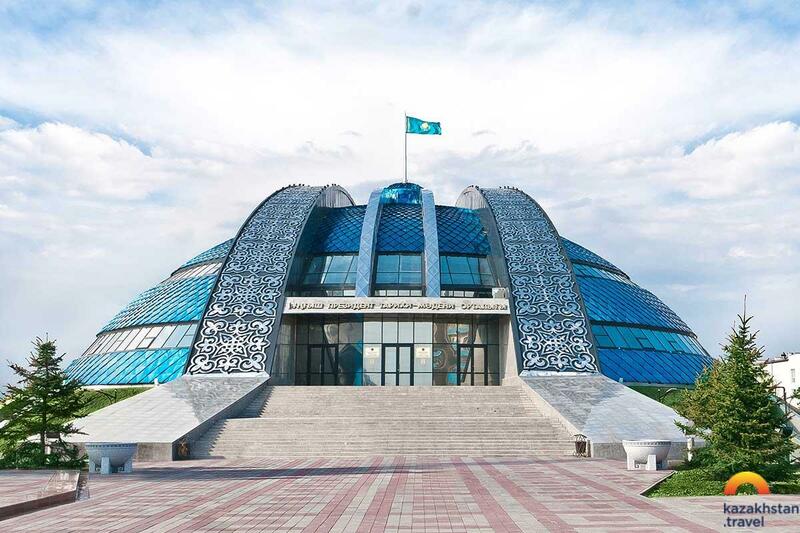 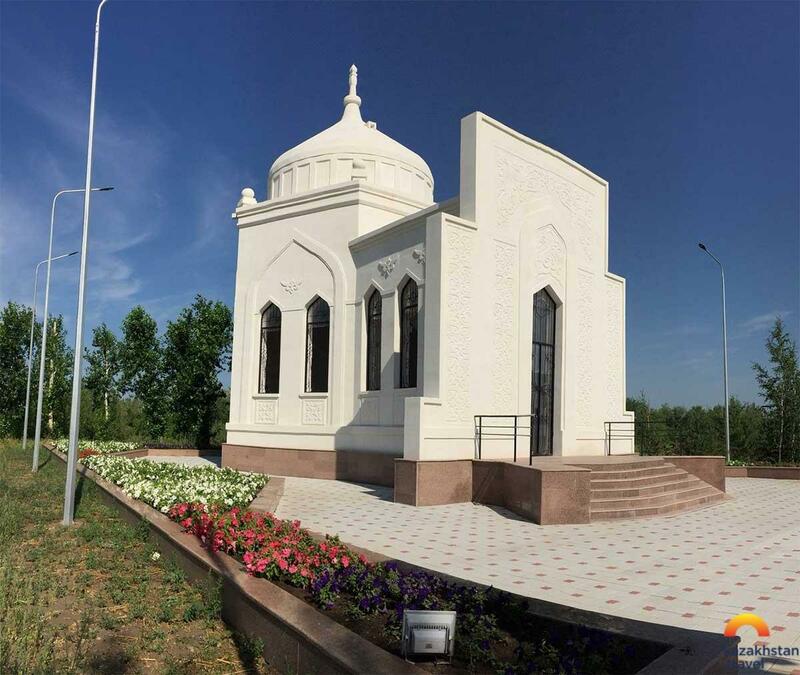 The Museum of South Kazakhstan has 8 branches, including the literary and cultural museum in Turkestan and the literary and memorial museum of the Turkestan District. 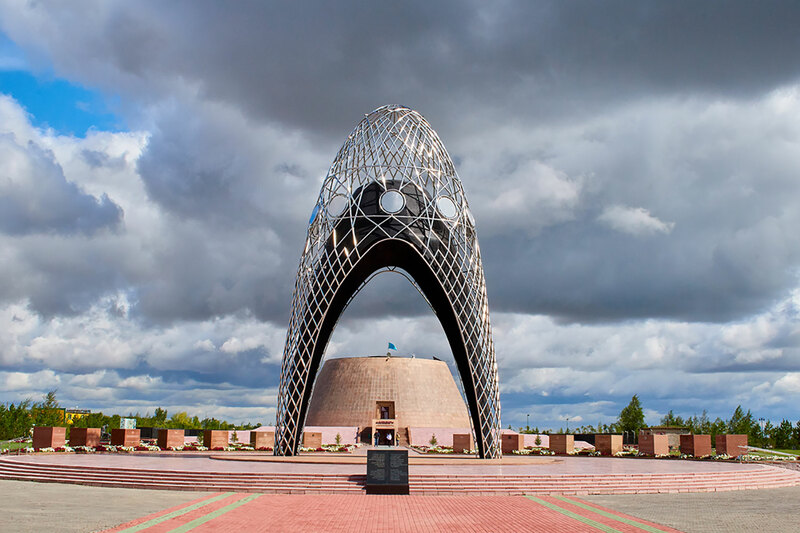 The collection of the regional local history museum is constantly growing, so each time something new, unexplored, but very interesting will be waiting for visitors.